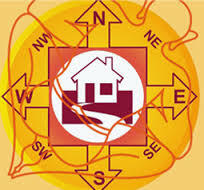 A residential plot in gola road patna near st.Kerans school. It is four kaththa plot (Appx. 5444sq.Ft.) area.